Following Adele's recent confession she had postnatal depression it has been a much talked about topic. By her own admission she felt inadequate but speaking to friends & confronting the feelings alleviated it. I think its brilliant its in the media & far more open but is it becoming the new must have baby accessory? I believe a lot of mums have a little bit of postnatal depression. The 'baby blues' are common for 2 weeks but the health professionals consider longer as abnormal. I had my first child nearly 10 years ago. The first few weeks are a blur of tiredness and pain relief due to an emergency c section & lengthy labour. I remember being slightly terrified when my partner went back to work after 2 weeks paternity. I was in charge and felt under prepared. As is sod's law I also become ill and felt on the brink. This didn't last long thankfully but I began smoking again when my daughter was about 5 or 6 weeks old as I craved the solitude in the garden. I was jealous that my partner could legitimately go into the garden & not hold the baby. I was jealous he could escape & I couldn't. I loved being a mum but the isolation & tedious nature of feeding/changing/napping could sap my energy & spirit. These feelings lifted after a few months and life moves on. I didn't speak about it or get treatment. Was it postnatal depression? I didn't have the same feelings 3 years later when I had my son. I knew I was OK and so was he. I felt more confident & able. My point is every new mum struggles sometimes. 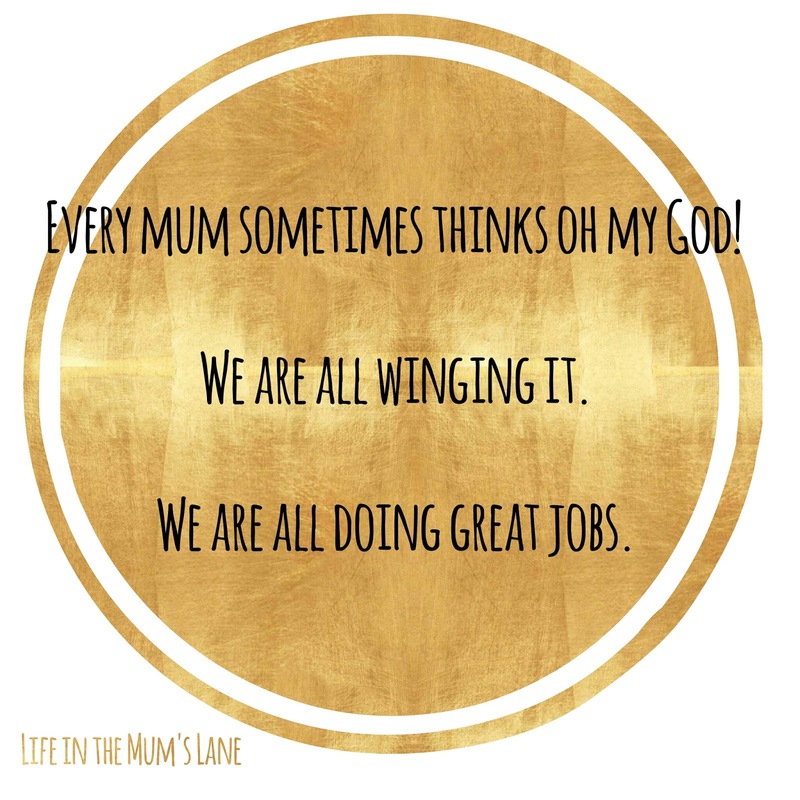 Every new mum sometimes thinks oh my God! 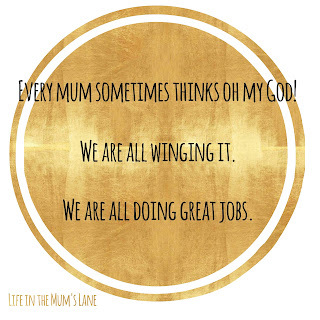 We are all winging it. We are all doing great jobs. If these feelings do not lift or worsen then do speak to someone. You are not alone and will not be judged. Being a mum is bloody hard work and there's no instructions. Remember you'll be OK and there is help. Ask. Don't beat yourself up. I'm glad women feel more comfortable discussing this issue but I hope the media do not trivialise the symptoms or condition and a million celebrities climb out of the woodwork for 5 more minutes of fame. It feels a little like its the new fashion must have instead of real women and real lives. a persistent feeling of low mood. loss of interest in things you used to enjoy. feeling that you're unable to look after your baby. difficulty bonding with your baby. It is common for some of these to last a couple of weeks but if it's longer or you tick every box do speak to someone. Take care all you wonderful mummies you are all doing fab. To keep up with other events and posts follow me on Facebook, Instagram & Twitter. 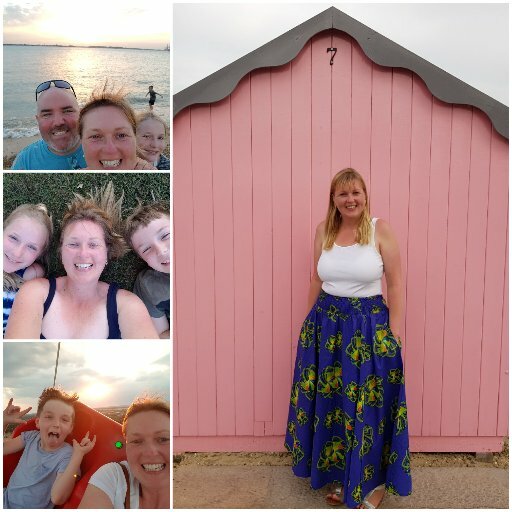 Hi just to add to the list of PND signs and symptoms from Rose @ParenthelpBaby...midwife and experienced mental health nurse. It can be confusing because some women will experience trouble sleeping at night..but craving sleep is very common...no matter how much you get you still want more. The 'frightening thoughts' you mention usually mean the mum is 'seeing' things that are not real but could be the same 'vision' replaying. Mums tend to not tell people they see these scary scenes. For instance when anxiety is high when driving mum may 'see' a horrific car crash in detail in front of her car. Other common symptoms are eating too much craving comfort sweet, starchy food... Or not eating much. They do not commonly have thoughts of harming baby or themselves...but it can happen. They do not often feel remote from their babies many constantly overpat their babies...especially if you notice this when the baby is asleep.